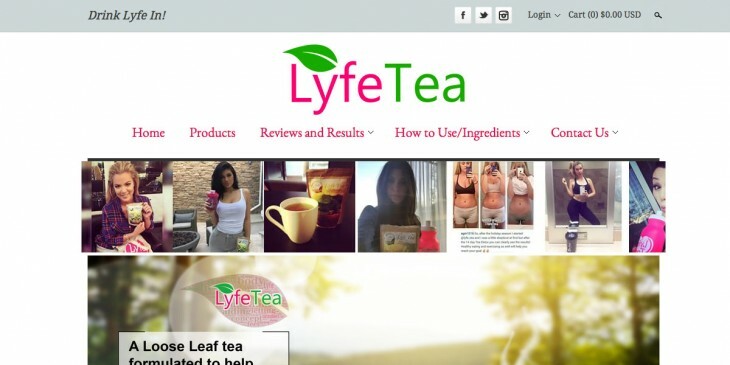 Tea Mi is a USA based company based out of Miami, Florida that sells a line of 5 teas. 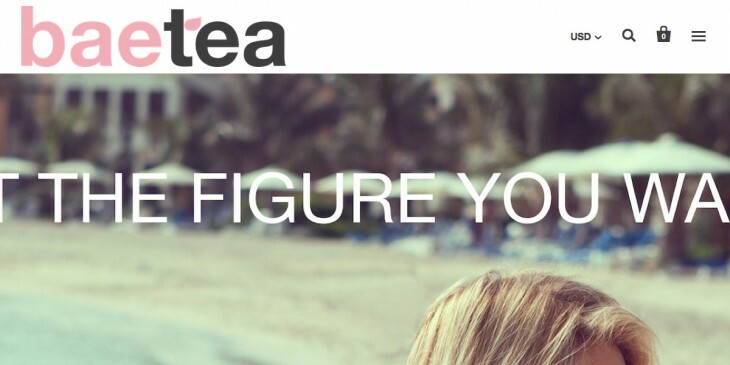 Tea Mi is a USA based company based out of Miami, Florida that sells a line of 5 teas. 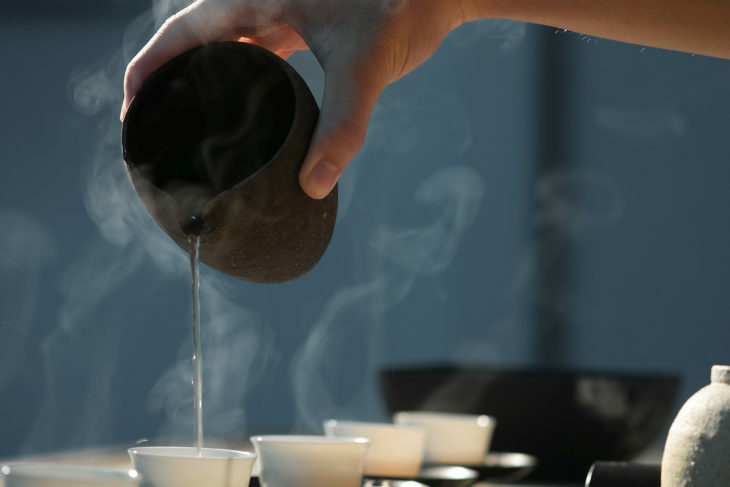 The teas (Skinny, Colon, Relax, Profit, Energy) are meant to clean and detoxify your system. 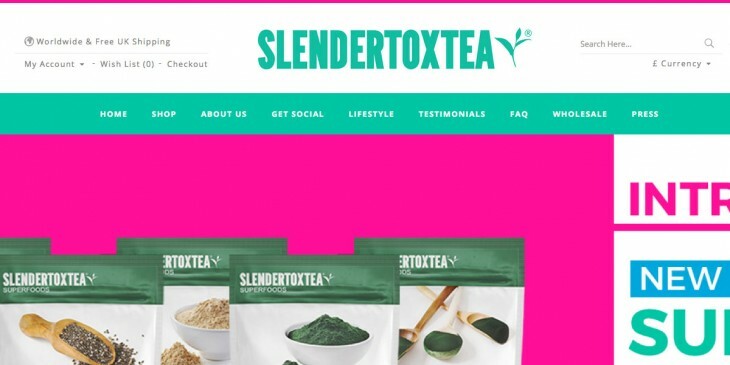 Skinny Tea is rather new to the market, and they offer a detox line of teas in mediocre packaging that is not aesthetically appealing to the eye. 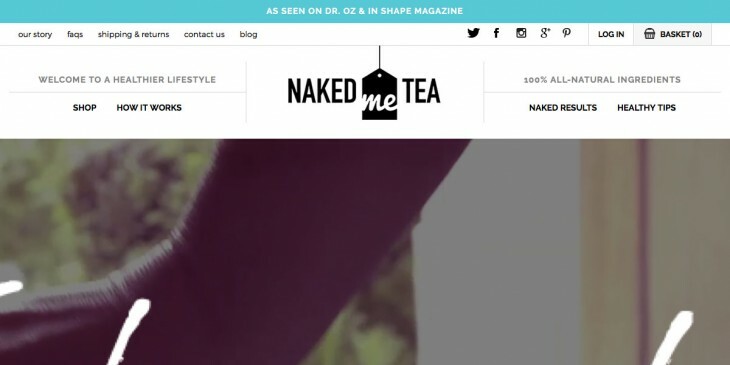 The Skinny Tea website is basic, and they offer you no information about themselves as a company, which makes them appear impersonal right away. The SkinnyFox detox is a teatox program that you can either purchase in a 14-day pack, or a 28-day pack. Somatox Teas are based out of the UK, and they offer a variety of options from weight loss teas, and detox teas to body scrubs and supplements. Somatox Teas are based out of the UK, and they offer a variety of options from weight loss teas, and detox teas to body scrubs and supplements. They sell mainly online, but they are in a few small boutiques and juicer's around the country of England. While their website looks somewhat clean and put together, their customer service chat portal is undergoing technical difficulties, and they are not able to give me any attention. I am already thinking this is going to be a hassle, but lets see what their teas have to offer. There is a reason why some of the ingredients are highlighted and bolder in red. The Senna leaf is a laxative, which has been known to cause upset stomachs, cramping, and diarrhea. This ingredient alone is a game changer for me, and I won’t go near it with a ten foot pole. To make matters worse you have the infamous Ashwangandha Root, which has been linked to woman having miscarriages, as well as it affecting and dropping blood sugar levels. Let’s take a further look into this company called, Somatox and their teas. 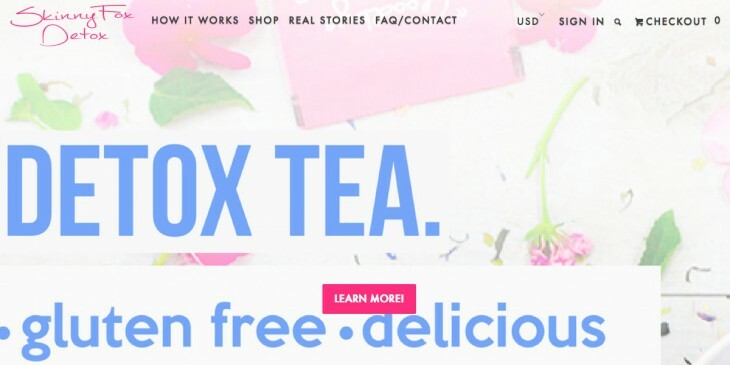 While it doesn’t surprise me that they put a laxative in their teas (quick weight loss, also known as water weight) they state on their website: “Somatox Tea may cause you to visit the bathroom more frequently. But this is a good thing, as it will flush out waste and bacteria.” It’s not a question of if, it is when you will be using the bathroom. 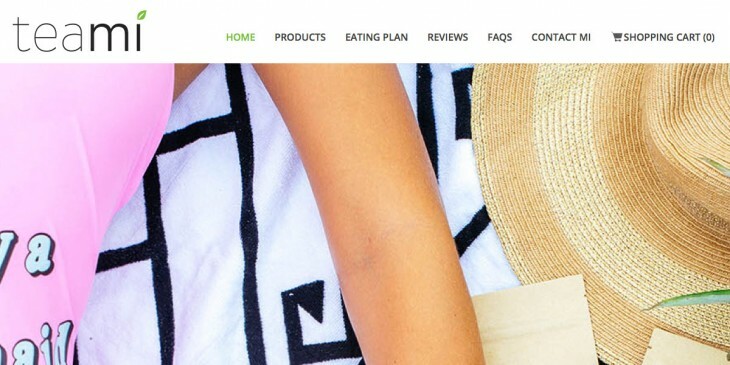 Nowhere on the website do they reference any scientific backing, or clinical trials that have been done to prove that this product is meant to help you lose weight. There is a laxative in the product, which will cause you to go to the bathroom, but it is not a good way to lose weight for long-term health. 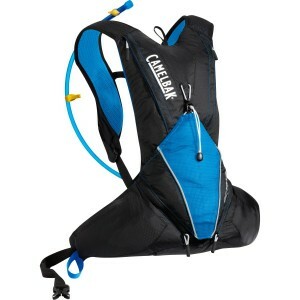 Because this product is only sold on the website, it is protected from any outside reviews. This is another way to protect the company from anything negative, which in turn makes me assume the worst. With the controversial ingredients highlighted in red, I already know this product will cause stomach issues if not worse. I would say it would work for getting you to use the bathroom, but why spend all the money for this tea when you could just buy a cheap laxative? Yes, Senna leaves are known to cause stomach cramping, indigestion, and frequent trips to the bathroom just to name a few surface side effects. 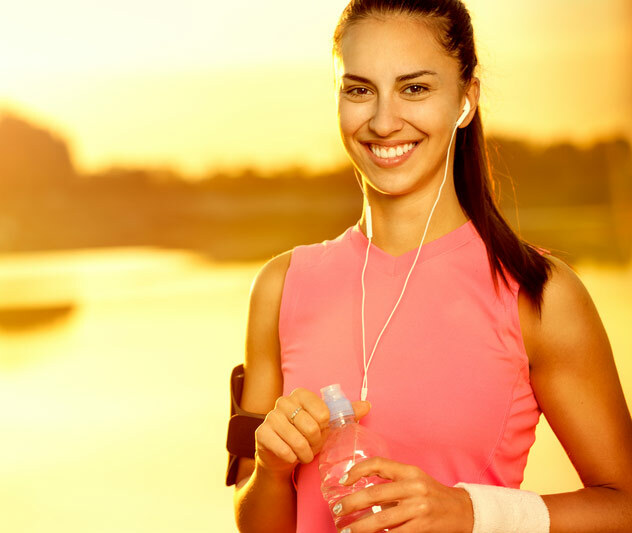 There are multiple more side effects that could occur from losing water weight fast, and that is dehydration. Because there were no outside reviews you will be taking a gamble if you invest your money in this tea. At first when I visited the site I was greeted by an instant message, but then found out that they were having technical difficulties. It does not mention a thing anywhere on the site about the return policy, and because England is in a different time zone I will have to wait more than 12 hours to get this question answered. This worries me that they do not have a return policy listed on the site, as this is one of the most important things for a customer to know. All in all with the controversial ingredients, the lack of customer service, and no insight to any studies done on why this product will help you lose weight I would say that it’s a huge gamble. The ingredients alone make me want to run and hide, let alone the shipping time, and lack of clarity about their return policy. It seems more of a headache than an actual good spend of money in the long run. 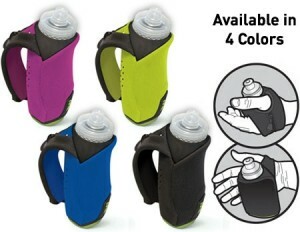 Long gone are the days where runners have virtually no options for hydration holders, tablets, and powders. 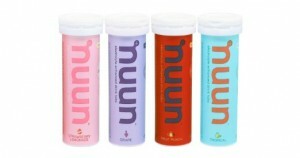 Long gone are the days where runners have virtually no options for hydration holders, tablets, and powders. It’s nearly 2016, and we are given so many options that we do not know where to start. 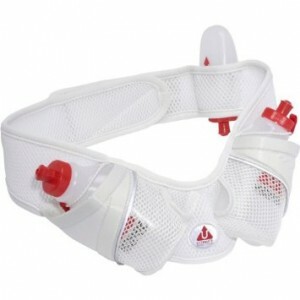 From waist bands, handheld water bottles, to electrolyte tablets there are a lot of great products on the market today. 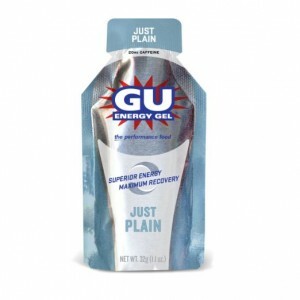 Everyone’s preferences and needs are different when they hit the pavement, but this article will give you a look at my top five favorite hydration options while training for the 2016 Boston Marathon. Skinny Mint offers a 28 day teatox that consists of two parts, the ‘Morning Boost’ and the ‘Night Cleanse'.